We just added PDF files preview (thumbnails) – it will make it easier to identify documents. 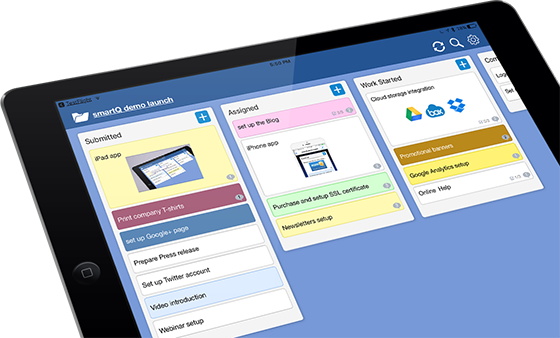 We just added the capability to search through Notes. 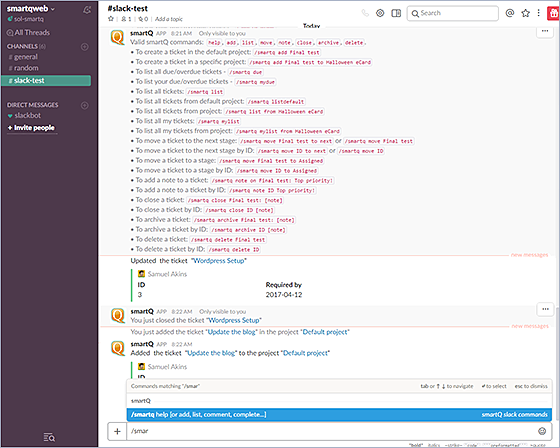 The search is available in Ticket View, List View (to search notes across multiple tickets in a project) and Dashboard View (to search notes across multiple projects). We just updated our iPad app: full board refresh was added and a bug with dragging tickets was fixed. You can download it from iTunes. 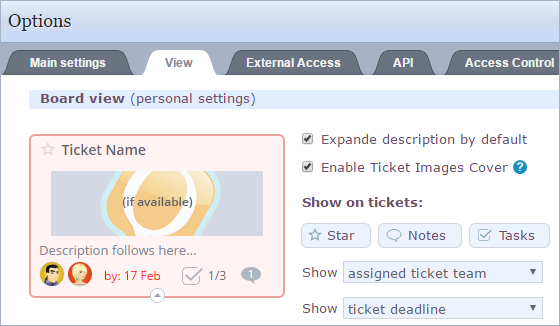 We just added the possibility to add tags to tickets when adding them via Quick Add function. 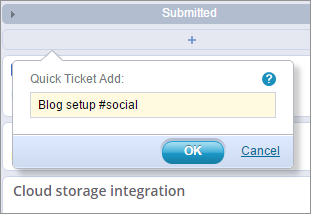 Simply use the “#” symbol in front of your tags to differentiate them from the ticket name. Board View updates – display custom fields and more! Read more about Board View.